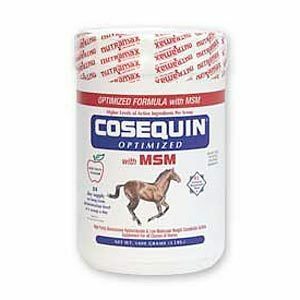 As our animals age, we utilize Cosequin joint supplement to help their joints and mobility. Each container of Cosequin powder costs $105.00 but that will help many of our animals for a month. Don't we all want to age gracefully and comfortably?